Exciting three-day format to be announced at this week’s Summer Nationals! 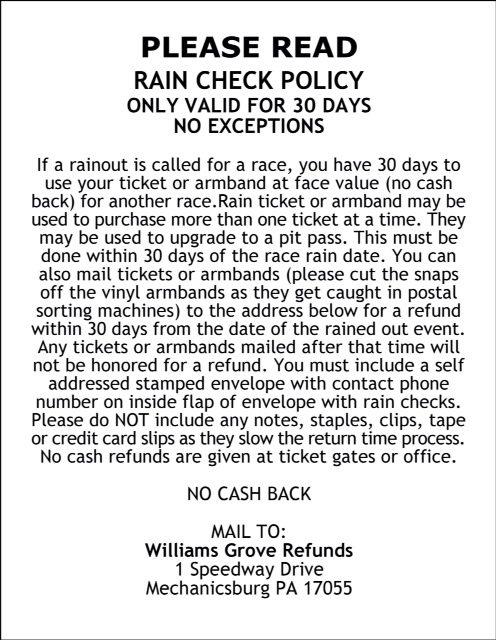 Mechanicsburg – Champion Racing Oil has signed on to present this year’s 53rd annual National Open for sprint cars at Williams Grove Speedway, sanctioned by the World of Outlaws on October 1, 2 and 3. Champion is a recognized leader in racing and performance lubricants across the nation and around the world. 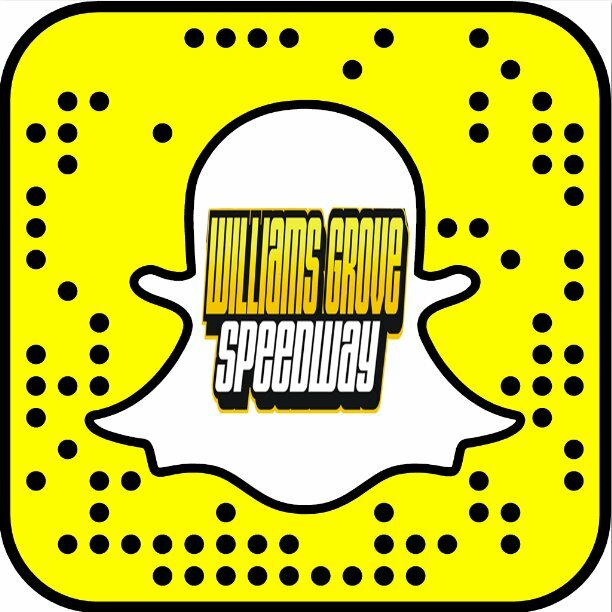 This will be the first year in history that the prestigious Williams Grove National Open is a three-day event and Champion will be along for the wild ride around the big half-mile. “Champion Racing Oil is proud to support Williams Grove Speedway and be the title sponsor of this year’s National Open,” stated Karl Dedolph, Director of Racing and Performance Products for Champion Oil. The as yet unveiled format for the upcoming three-day Champion Racing Oil Williams Grove National Open will be released in the coming days when the World of Outlaws invade the historic oval on July 24 and 25 for the Summer Nationals. Champion Brands, LLC, is a globally recognized industry leader in specialty lubricants for over 59 years. Champion Brands, LLC also produces and blends over 350 products including fuel, oil, engine additives, and lubricants for the racing, automotive, heavy truck, agricultural, industrial, and specialty markets. For more information about Champion Racing Motor Oils contact your nearest Champion distributor, or call Champion at 800-821-5693 or 660-890-6231.